RockOn materialize responsive admin template. Built with materialized css and our creative designs. It comes with many predefined pages and component styled. We also include price table, sliders, charts, mailbox and tables. Clean code and CSS allows you to create and modify easily as per requirements. 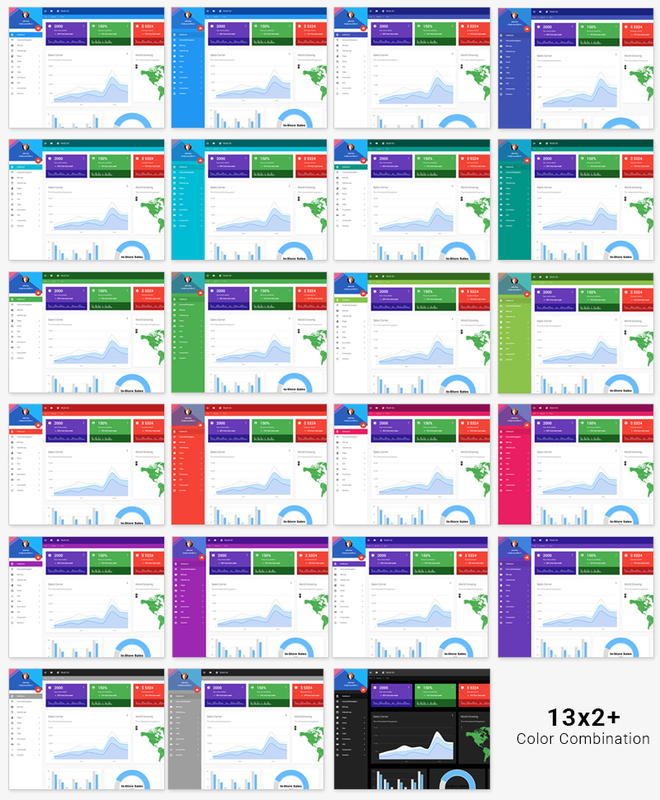 materialize css, Float chart, Morris chart, chart js, jvector map, Google map, greensock and pixabay (images).